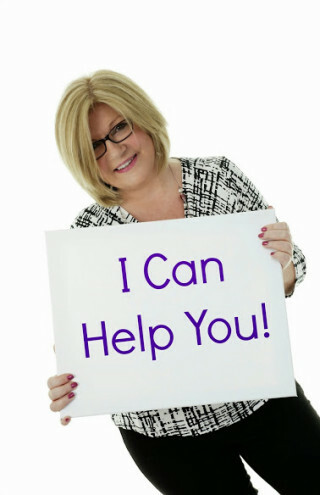 Carie Lyndene "The Success Coach"
A passionate Business Coach, Network Marketing, Direct Sales Expert & Motivational Speaker. Knowing Your Business interview Carie Lyndene “The Success Coach” about business building. And what a fascinating interview this turned out to be. The podcasts are available for your listening pleasure further down the page. This interview was broadcast live on Radio Horton 17th September 2013. Carie known as the “Success coach” told us she comes from the place of thinking that everybody is successful, clearly that thinking made a very BIG impression with one listener because this happened. Carie Lyndene, The Success Coach, is known as the UK’s No1 Mentor for Ambitious Business Mums. Through her time proven “Carie’s Success Process”, she will show you how to short cut your SUCCESS which will EVOLVE YOU and YOUR Business THE EASY WAY. She also knows what it takes to be successful in business and be a mum at the same time and that’s why, out of the 200 million people on LinkedIn, she was in the top 1% of people sought out by businesswomen. Carie specialises in working with you to Accelerate your Success and Business Growth through showing you how to Step into the Spotlight (either literally or figuratively) and how to become IRRESISTIBLE to your ideal clients. This little 1:29 second snippet explains how much Carie needs to know about the businesses she works with so she can help take their business forward. Hear the FULL interview with The Success Coach Carie Lyndene and find out what a Success Coach is all about. Create a breakthrough in mindset to enable you to have the income you truly deserve. Work a proven system that if repeated WILL lead to more sales and desired results. Generate more leads & recruit the right people into your team. If you have any questions for Carie or would just like to leave a comment, please do.